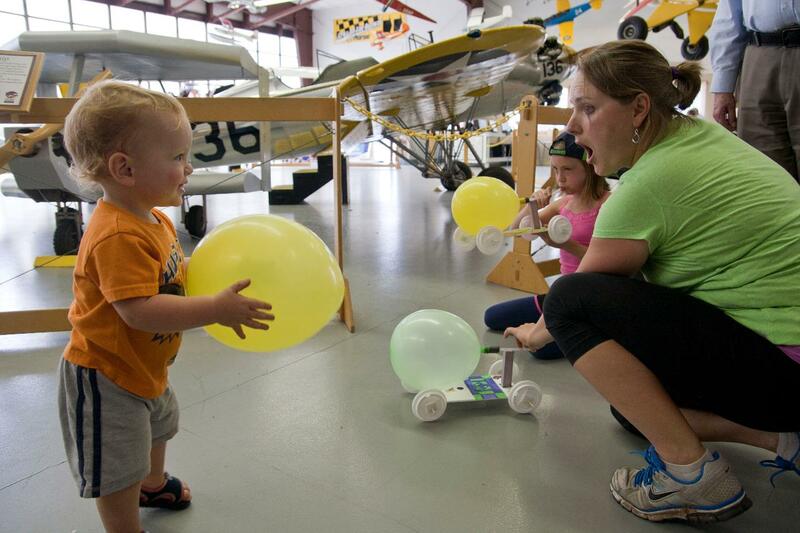 Pearson Field Education Center’s hangar, filled with historic aircraft and hands-on learning activities makes an excellent setting for a child’s birthday party. Venue Fee - $150 includes seating for up to 30 participants. Please note that this is not a private venue.